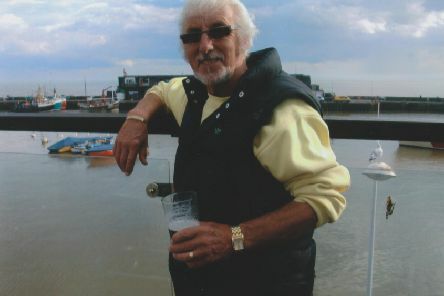 He probably felt a bit cross at his own funeral. There were far too many people there for his liking. 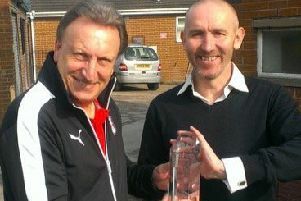 Neil Warnock was right by my side, but I still rang him on his mobile. 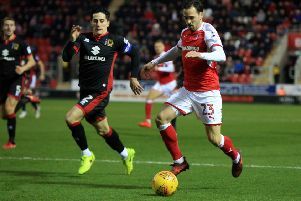 The Rotherham United old boy standing in the way of his former club winning promotion has predicted a Wembley battle of wills between the Millers and Shrewsbury Town. 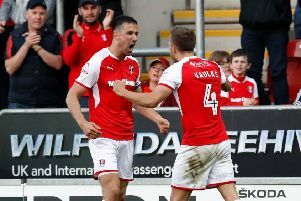 Captain Richard Wood has traced the origins of Rotherham United’s trip to Wembley back to the club’s ardous four-sessions-a-day pre-season tour to Austria. 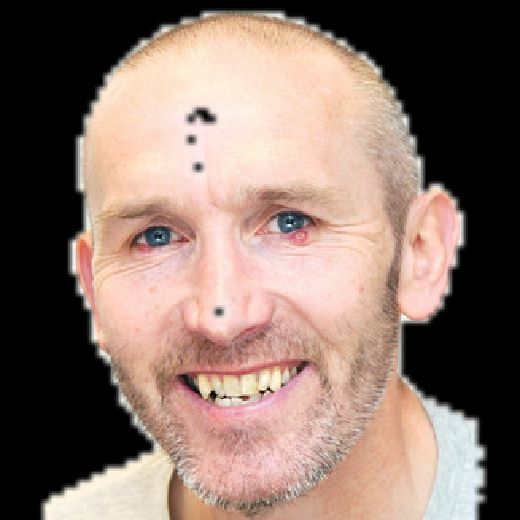 He could have lost £3 million of his personal fortune in building it, he turned down the chance to save £4m because it had to be perfect. 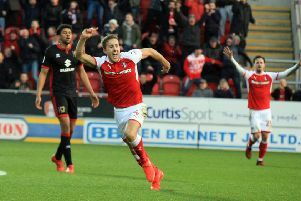 Rotherham United: Just how magic is the captain Millers fans can’t stop singing about? 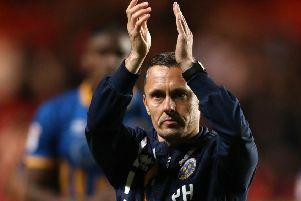 How come everyone thinks Richard Wood is magic? I mean, it took him four long years to become an overnight sensation at Rotherham United. 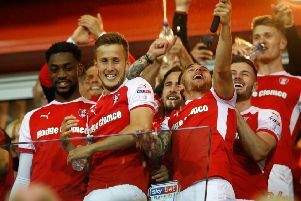 The journey that began in Austria, picked up speed at Roundwood and took in a season of Rotherham United revolution will end at Wembley. 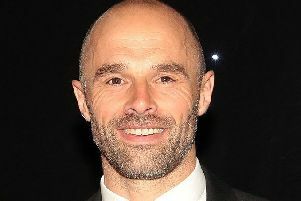 Paul Warne contemplated tomorrow night’s do-or-die play-off showdown and said it would be a “Roy of the Rovers” moment if his Rotherham United side secure a date at Wembley. 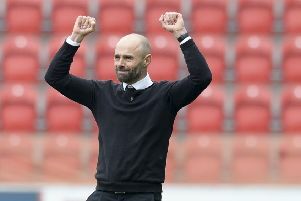 Paul Warne will implore his players to seize the moment when he delivers his final call to arms seconds before Wednesday’s winner-takes-all League One play-off showdown. 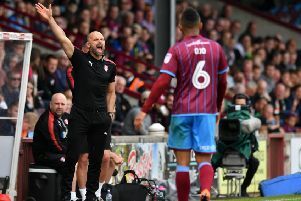 In the heat of the play-off semi-final, as the battle raged at its fiercest, Paul Warne found time for a quiet word with opposing boss Nick Daws. 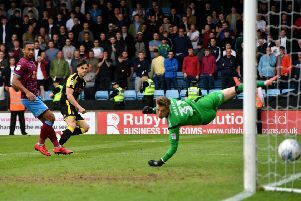 The Star’s Millers man, Paul Davis, assesses the performances at Glanford Park. 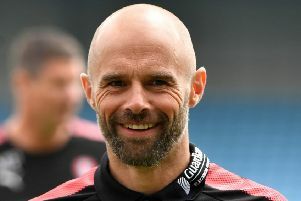 Paul Warne issued an impassioned play-off plea to supporters as he pledged to stick with the attacking style of play that has taken Rotherham United to the brink of League One promotion. 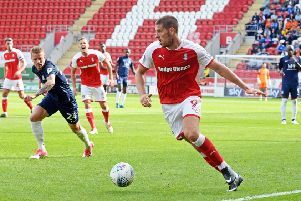 The Star’s Millers man, Paul Davis, looks back on the 2017/18 campaign. 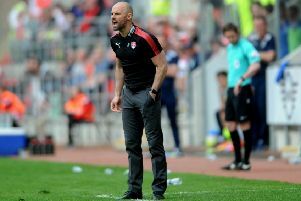 Rotherham United: Is Millers boss Paul Warne a better cricketer than he is a manager? 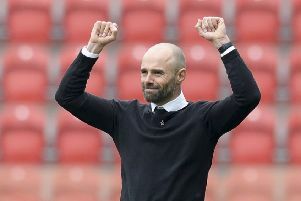 Rotherham United manager Paul Warne’s cricket prophecy came sadly true over the weekend. 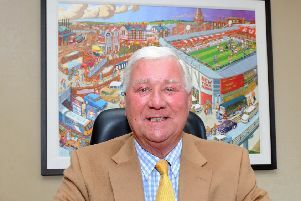 The boss was dressed a little like an undertaker, but this was a Rotherham United party, not a wake.